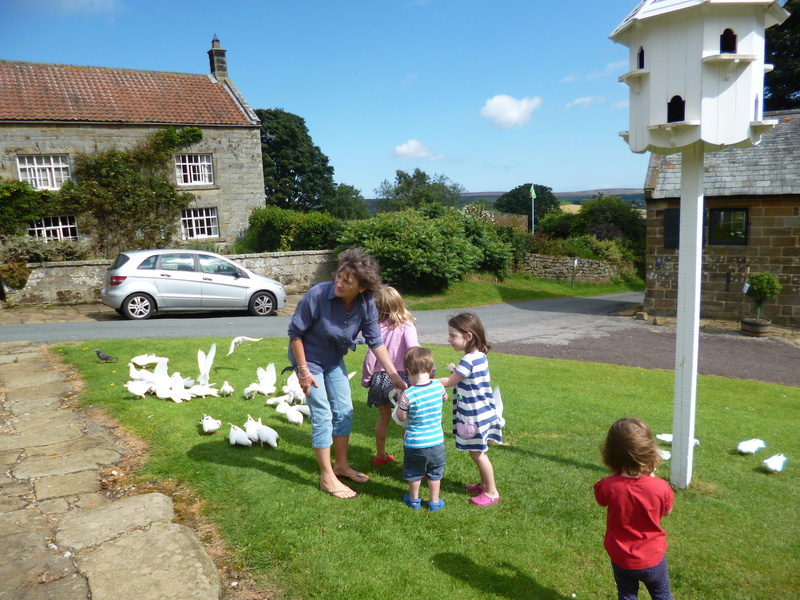 These luxurious holiday cottages are child and family friendly in a very beautiful area of North Yorkshire, in the heart of the North York Moors National Park. Relax in stylish and eco surroundings with stunning views and bags of space for the children to whizz about. 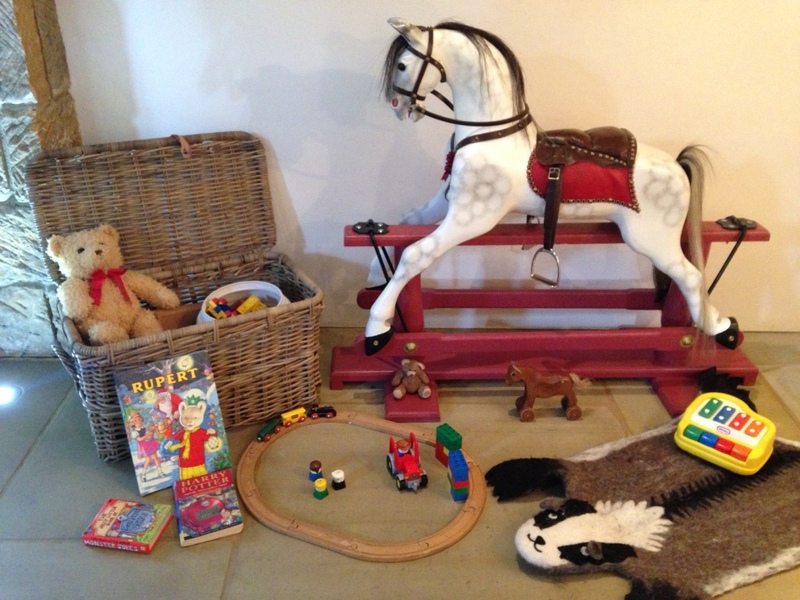 Enjoy private enclosed gardens and a big barn to call your own. 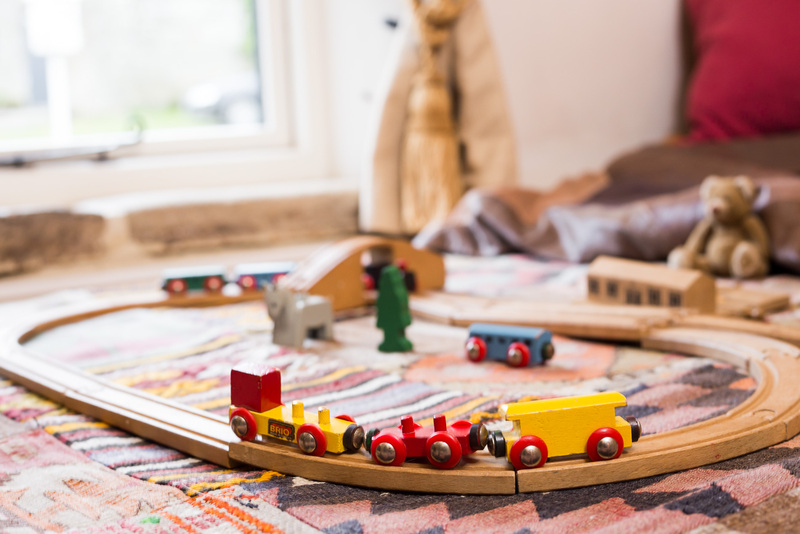 Both Beacon View cottage and Dale View cottage have super cosy underfloor heating, ensuring little toes keep snug and warm. 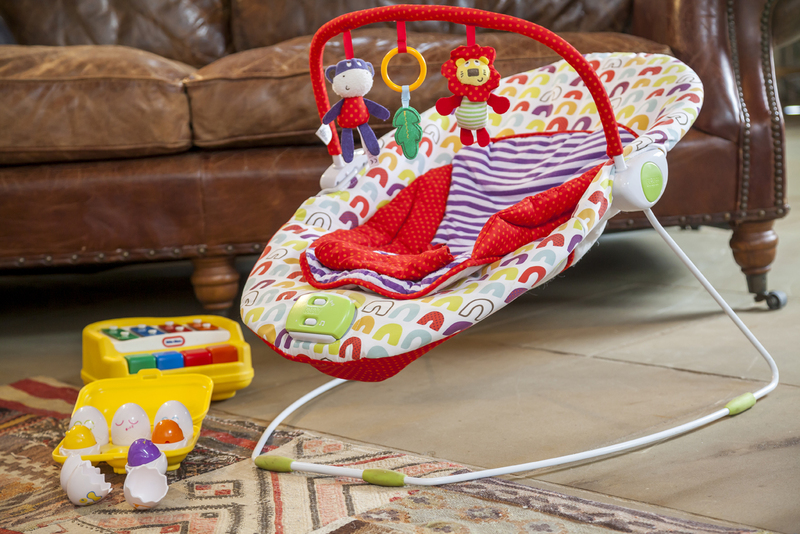 Playtime is fun with the Duplo, a Brio train track or riding Minty – the resident rocking horse in Beacon View – she can gallop about the moors for hours! Your children will soon be inviting you down for tea in their living willow wigwam found at the bottom of your garden. We supply the tea sets by the way! For those a bit older and with a sense of adventure, we have a paddock all ready for the family game of football or cricket! Surrounded by 554 Square miles of moors, dales forest and coastline there’s no end of adventure and action on your doorstep and some superb tea rooms, pubs and restaurants to keep you from flagging. www.northyorkmoors.org.uk One of our favourites Falling Foss Tea Garden is a small enchanting tea garden set in the grounds of Midge Hall, a tiny cottage which nestles at the top of the beautiful Falling Foss waterfall and is a mini adventure valley with glorious tea and cake too! Seaside and sandcastles on our stunning Yorkshire heritage coastline. From Saltburn by the Sea – Yorkshire’s surfing Mecca, boasting a beautiful Victorian Pier, the oldest funicular in the world and ride on the miniature railway through the secret Italian ‘Valley Gardens’. Next move on to Staithes. Runswick Bay. Sandsend. Whitby. Robin Hoods Bay and Boggle Hole. They are all close by seaside destinations and so varied in style and size. Yes, you will be totally spoilt for choice! For the outdoor and adventurous types you can’t beat a day in the Forestry Commission’s beautiful and dramatic Dalby Forest. Situated at the southern end of the North York Moors. Loads of fun. ‘Go Ape’, bike trails and hikes for all abilities, adventure play ground, paint balling, you might even bump into the Gruffalo, you’re certain to find a stickman. Recently opened Yorkshire Bike Hub in Fryup Dale offers all things bikey… hire, trek, cafe – its a cracker. If you’ve brought your own bikes with you we have a secure garage in which to house them. Hutton le Hole one of Yorkshire’s prettiest villages, clusters around a large green with a most delightful beck running through it- prefect for paddling and picnics alike. 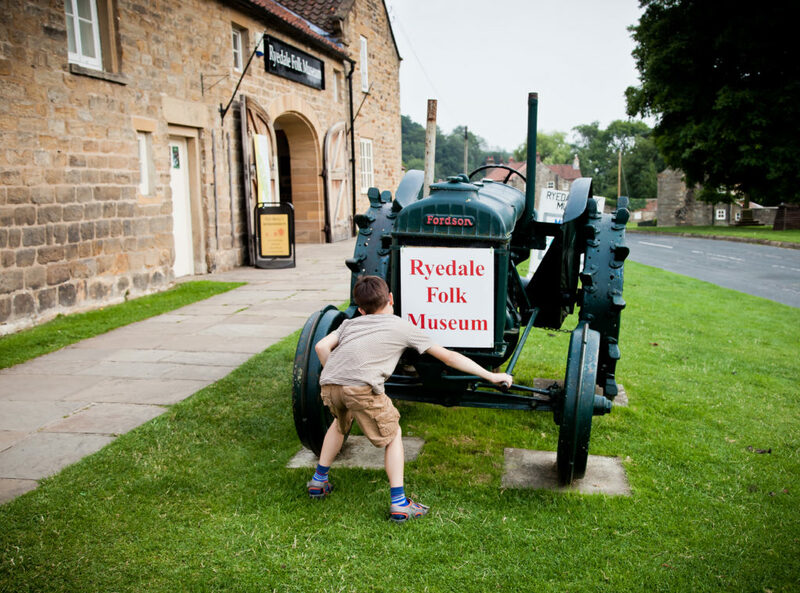 The village is home to Award winning Ryedale Folk Museum which is spread over 6 acres, therefore plenty of space to run around between exhibits. Showcasing Yorkshire Country cottages through the ages, Viking yurts, Victorian village shops, animals to pet, wild flower meadows, The history of Rosedale glass and iron ore industries and all with loads of interesting hands on activities for children and grown ups alike to participate in. Now to rest and recuperate with a jolly good lunch! The Crown Inn just next door does a lovely spread. So with a beer garden overlooking the green, an the ice cream shop next door and the chocolate factory close by, you’re on to a winner. Toot! Toot! 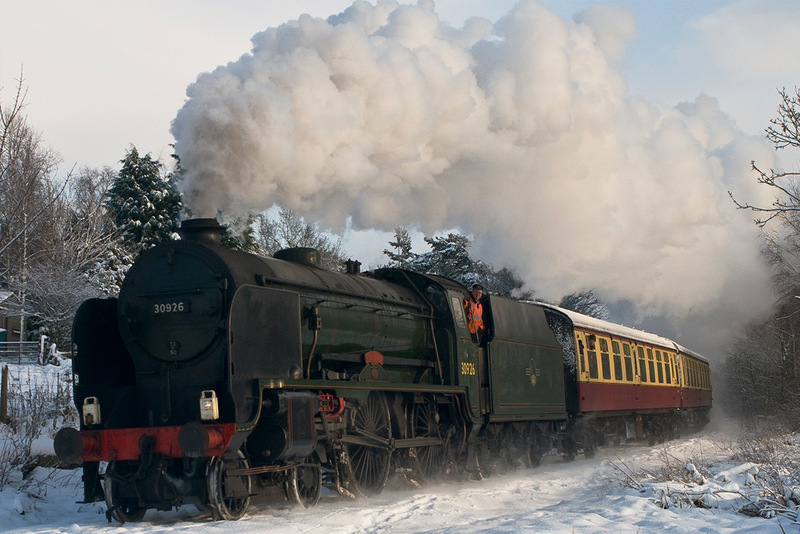 A steam train ride is a wonderful day out for kids of all ages. A day travelling on the North Yorkshire Moors Railway from Pickering to Whitby across the most beautiful moorland through pretty dales, meandering along the River Esk into Whitby and back. stop off at Goathland aka Harry Potter’s Hogwarts station no less! 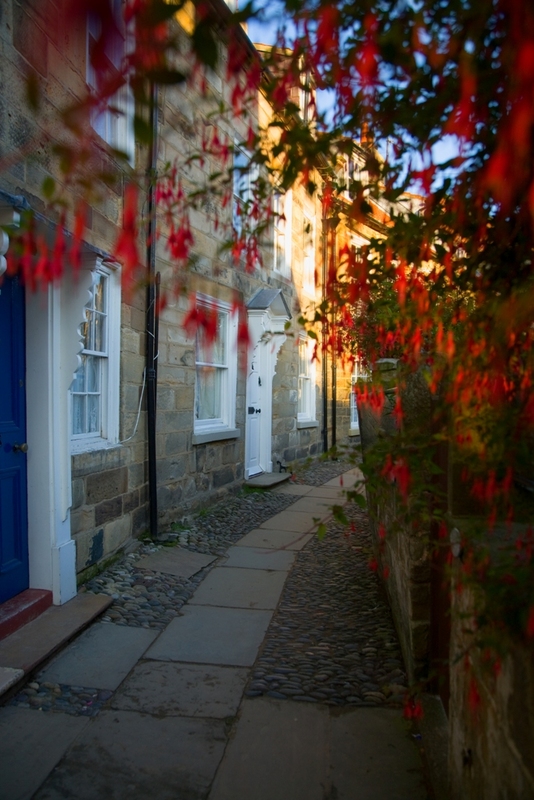 The delightful Yorkshire Market town of Helmsley with its castle, walled gardens, boutique shopping and excellent tea rooms and cafes is an all year round treat. One of my favourites and popular with locals and discerning tourists alike. The historic city of York, England’s Northern jewel should be on everyone’s bucket list! Your children will love you if you take them to The National Railway museum and the Jorvik Viking museum. boutique shopping, cruise the river Ouse, With great restaurants and the famous Betty’s Tea rooms tucked under the shadow of beautiful York Minster, everyone in the family will be having a fun filled time.